The Amazon Marketplace is one of the most well-known marketing channels for online retailers. 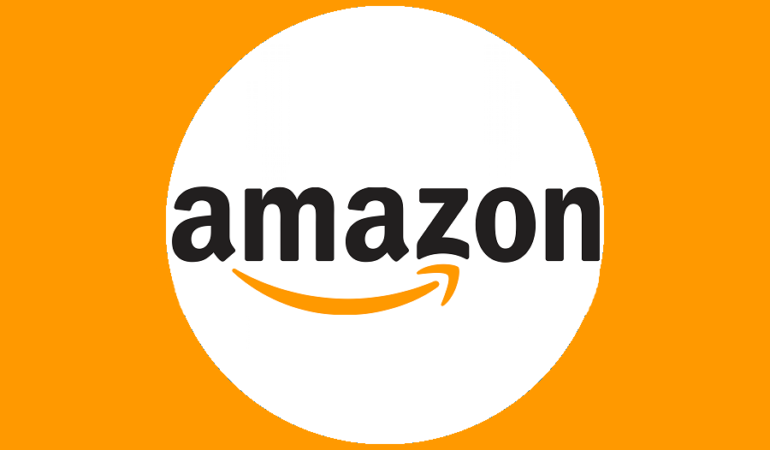 To list products on the Amazon Marketplace, sellers are required to set up an account, and send Amazon a product feed. There are millions of third party sellers on the Amazon Marketplace worldwide, generating more than 50% of Amazon’s total sales. You need 5 things to start selling on Amazon: A product to sell, an Amazon seller account, product listings, a way to manage inventory, and a process to ship orders. Overall, learning how to sell on Amazon is pretty straightforward and we’ll show you how to start selling on Amazon.com in 5 easy steps. Here’s a quick look at 5 more popular Amazon product sourcing methods. We’ll explain each in detail below. Now let’s see how you can use these sourcing methods to kick-start selling on Amazon. This is a more traditional method where you purchase goods in bulk from a wholesale distributor or direct from the manufacturer, then resell them at a markup. On the plus side, you can get low wholesale pricing that leaves plenty of room for profit. But, a serious downside is that you usually have to buy goods in volume. You really need to do your product research homework before taking the plunge on a large shipment from a wholesaler or manufacturer. If you don’t, you could lose money and be stuck with unsold stock. One of the main reasons that sellers get stuck with unsold stock is that their pricing is not competitive, so be sure to offer reasonably competitive prices. As an Amazon seller, you can create product listings in two ways—either add your items to existing product listings or create a new product listing for an item. Either way, you’ll want your product to show up in the top results when customers search for it. With keyword research, you’ll know the exact words potential customers type in when looking for a product like yours. Adding items to existing listings is by far the easiest of the two, and this is how most new sellers get started on Amazon. So we’ll begin here. Want step-by-step instructions for creating this type of Amazon product listing? Visit Amazon’s Seller Tutorial. If you have a Pro seller account, you can also add new product listings to Amazon manually, or through bulk methods. We’ll explore those now. Note, Amazon has several category-specific templates that you can use. There’s definitely a learning curve if you go this route, but the time saved in the long run can be worth the effort. Shopify Sellers using a website and Amazon From $29/mo. BigCommerce Sellers using a website, Amazon and eBay From $29.95/mo. EcomDash Sellers needing to streamline listing products on Amazon From $50/mo. SellBrite Volume Amazon or sellers or ecommerce sellers From $230/mo. If you’re looking to sell on your own website and on Amazon, try using Shopify as your eCommerce platform. Shopify allows you to synchronize products on your website with Amazon listings and streamline inventory management and orders from multiple sales channels, all in one place. Pricing starts at just $29/month. Click here to get started. The ecommerce platforms and listing management tools listed in the previous section also manage and update your Amazon inventory. So, if you’re already using a tool that uploads products to Amazon, you can manage inventory the same way. Using FBA can set your products higher than the competition, not to mention the time saved by not having pack and ship orders yourself.